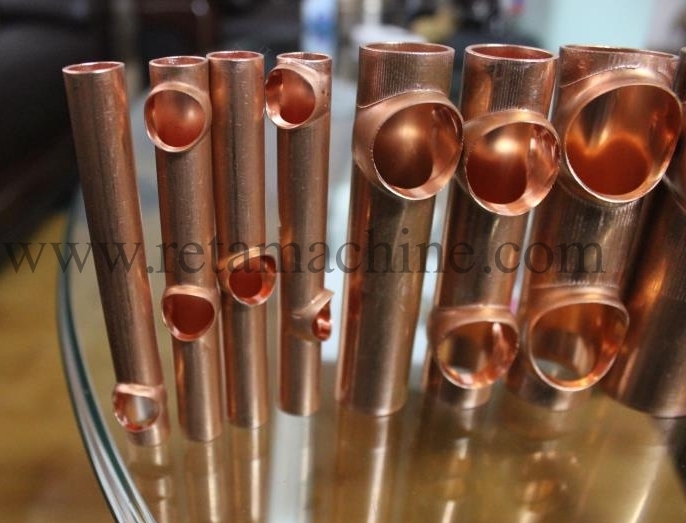 Tube Hole Drilling Machine is used for the flaring and flanging of copper pipe wall and makes the pipe look like a flute. 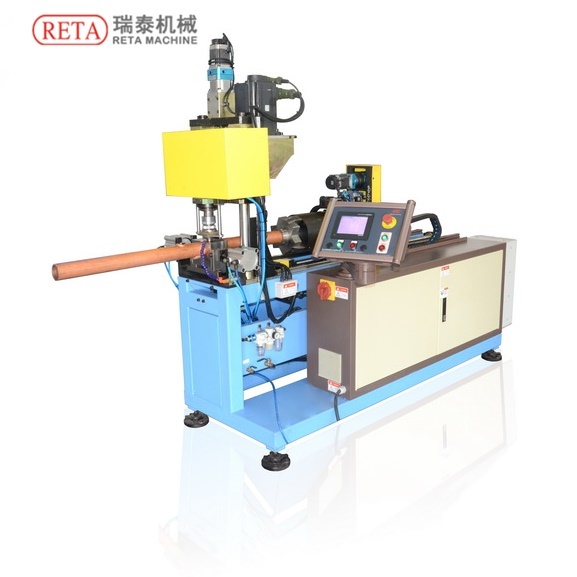 Tube Hole Drilling Machine is mainly applied in the industrial of air-condition tubing. copper pipe wall and makes the pipe look like a flute. 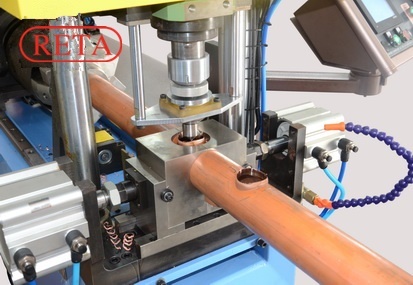 It is mainly applied in the industrial of air-condition tubing. 3.Fine molding performance, high efficiency.